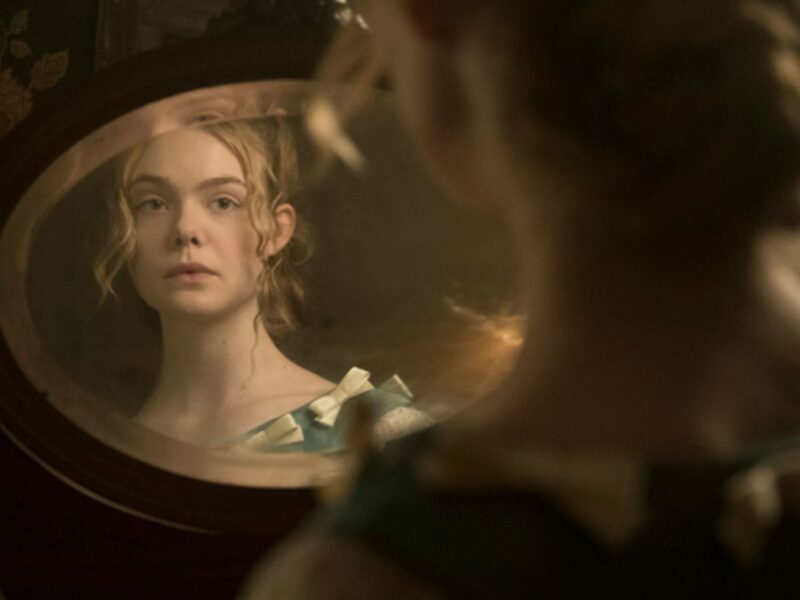 Like it or not, the Cannes Film Festival is key bellwether to discern how the year’s incoming cinematic offerings. 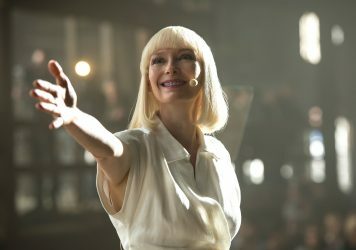 A good year for Cannes is a good year for cinema, as the cream of its highly selective programme makes its way through festivals, cinemas and (increasingly) VOD channels across the globe. And so it comes once more that festival big cheese Thierry Frémaux – a benign Don Corleone of world cinema – sits down and, in his cheerily avuncular delivery style, reveals the title that have made it to the Croisette this year. He puts an end to the games of idle speculation and the baseless Twitter theories about what we’ll get to see, and what we won’t. But now we get to argue about which films are the must-sees, which films will spark controversy, and which films will receive the howling jeers of condescension as the final credits roll. What can we expect from Kristen Stewart’s directorial debut? The Certain Women and Personal Shopper star has described her short film Come Swim as ‘masochistic’. 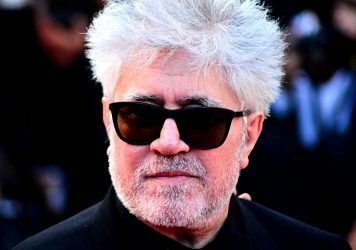 The iconic Spanish filmmaker will serve as President of the main competition jury for the first time.